The entry of Mozilla into the mobile phone market is something that everyone is looking forward to, presumably especially those who use Mozilla Firefox as their main browser. The browser wars is an ongoing battle, and with this move, Mozilla is making sure it is not limited to the tool used to access web sites. As was expected, major announcements and unveilings were done at the Mobile World Congress in Barcelona over the weekend, with the first smartphones running on Firefox OS being some of the highlights. 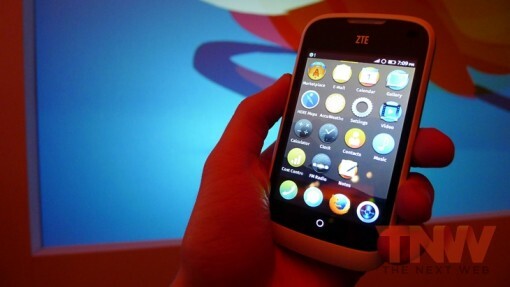 The rumor mill has been busy, and we’ve known for a while about ZTE and Alcatel working on something based on Firefox OS, but it is only now that we have something solid – two things actually: the ZTE Open and the Alcatel One Touch Fire. 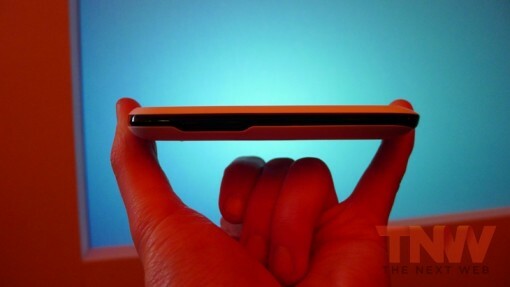 The Next Web was on site for the unveiling of the two devices running on Firefox OS, and they have shared some pretty clear photos of what’s in store. Here’s a first look at the ZTE Open. 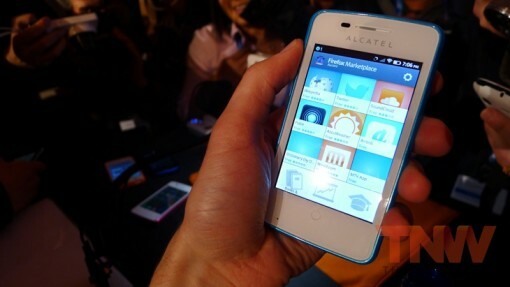 The other mobile phone to run on Firefox OS is the Alcatel One, which is shown below. It also has a 3.5-inch screen, although the phone itself is slightly larger than ZTE’s. Additionally, it has a 1GHz processor. The phones running on Firefox OS will be launched this year, with countries such as Brazil, Colombia, Hungary, Mexico, Montenegro, Poland, Serbia, Spain and Venezuela getting dibs. Mozilla has also been busy, already forging partnerships with telcos the world over to get ready for the launch later this year. 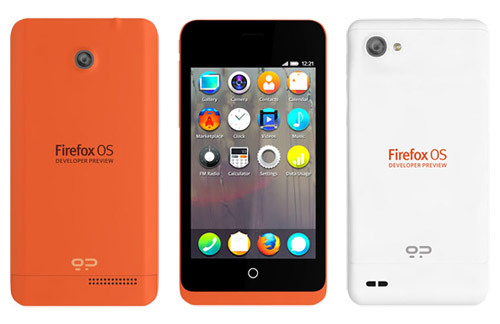 I have a confession to make: I don’t think I’ll be leaving iOS in the foreseeable future, but if the price is right, I wouldn’t mind having a Firefox OS secondary phone to play with. How about you?